The São João de Deus Foundation and the Health House of São João de Deus will be received for the holding, on the 30th of this month, of a solidarity golf tournament, promoted by Campo do Palheiro Golfe (Funchal – Madeira). This initiative aims to support “the social and professional inclusion of people with mental illness, especially those who are accompanied in the center of the Institute of St. John of God,” says a note sent to the Ecclesia Agency. 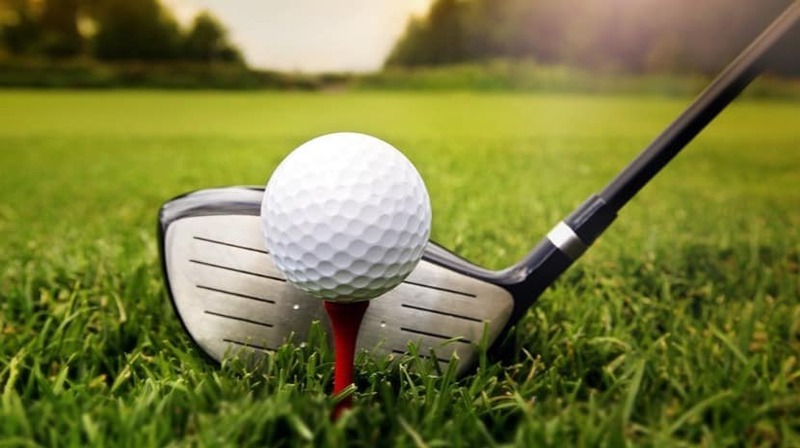 The initiative is the result of the project started in June 2017 at the Jamor Golf Course (Lisbon) and replicated in January 2018, in the Autonomous Region of Madeira, with an awareness raising action for golf, in which more than 30 users of the health home.